According to the World Organisation for Animal Health (OIE), half of the global population lives in areas where infection and disease from unvaccinated, domestic animals or animal products consumed from unhealthy livestock causes the death of an average of 70,000 people every year. Poor health, infection, and disease can result from direct contact with an infected animal living within their home or through the consumption of food products (i.e. eggs, milk, meat, etc.) from an infected animal. Protecting domestic animals and raising healthy, vaccinated livestock are the best ways to impact the health of those who consume the animal’s products. Vaccinating animals against infections (i.e. brucellosis, e. coli, salmonella, etc.) and/or diseases (i.e. rabies, etc.) serves two purposes. First, it creates a barrier to an infection or disease that may have be transmitted to a domestic animal by an animal in the wild. Secondly, It reduces the risk of an infection or disease that could be transmitted to a person from an infected animal. Therefore, vaccinating domestic animals and livestock is important to human health. 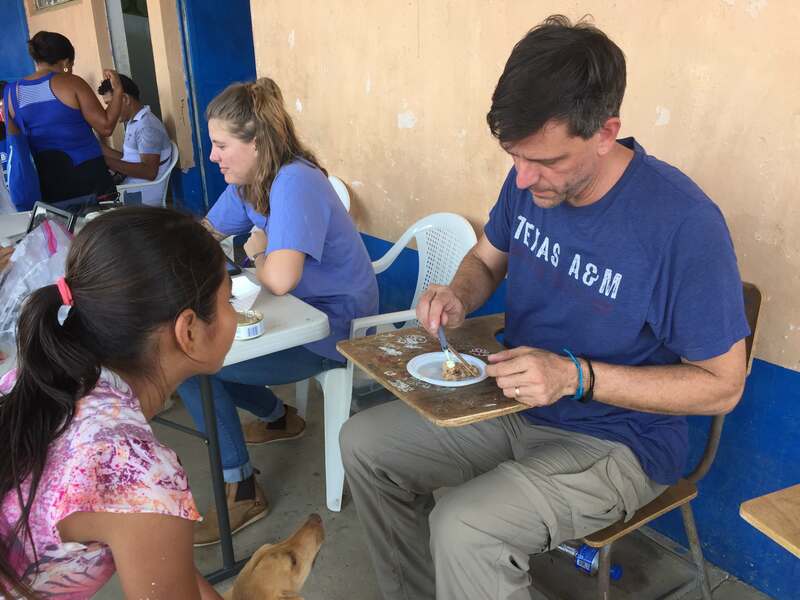 In 2017, a veterinarian from the United States began serving with La Misión and has been bringing Pyrantel Pamoate Suspension, a deworming medication, for village pets. This medication is mixed with canned dog food and given to the pet. 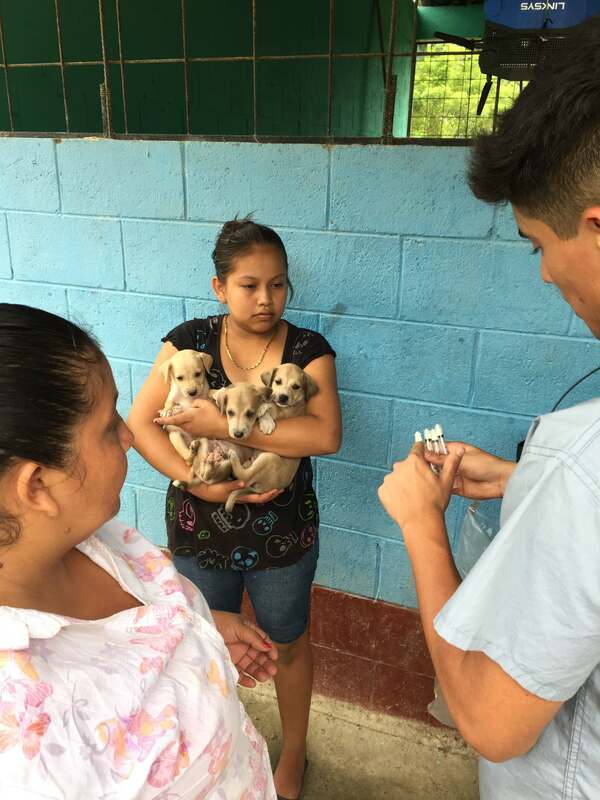 La Misión has been able to provide this medication for domestic animals in the villages of San Francisco, Las Pavas, Creek Maya, and Lampara. 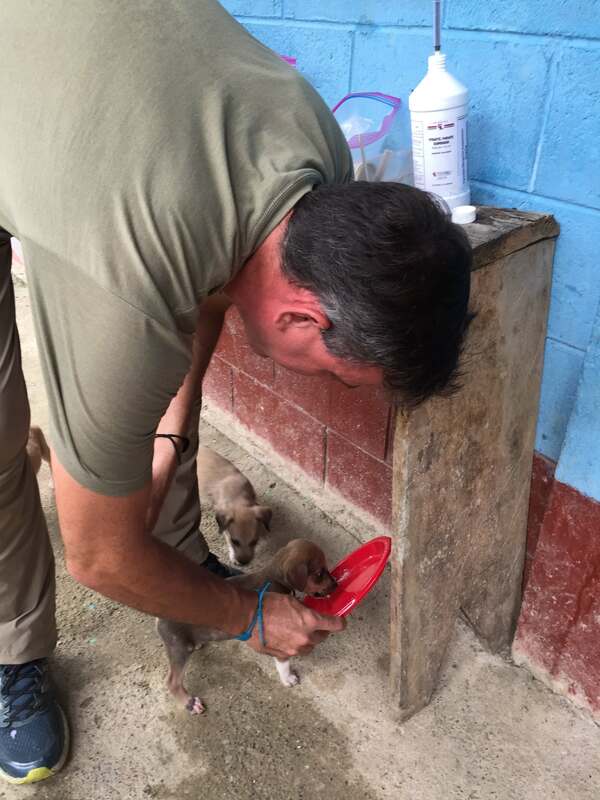 This has been the first step in La Misión’s Puerto Barrios Animal Wellness Project. The second step, while continuing to provide the deworming medication, La Misión would next like be able to provide vaccinations against common infections (i.e. brucellosis, e. coli, salmonella, etc.) and/or diseases (i.e. rabies, etc.). Thirdly, La Misión plans to develop the animal project into providing livestock for families and communities to care for and share the products produced by these animals. For example, we would begin by providing a family or community with a flock of healthy chickens. The family/community will be responsible for the health and wellness of this flock by keeping it well fed, as well as, infection and disease free (vaccinated). This will provide clean, healthy animal products (i.e. eggs and meat). Having well fed, infection and disease free animal products will provide those consuming these products a good, healthy source of protein. Protein is crucial for the building and repairing of bones, muscles, cartilage, skin, and blood. It also helps the body make enzymes, hormones, and other body chemicals. Therefore, healthy animals produce healthy, protein-based animal products for consumption, and in turn improve the health of the person(s) consuming these products. The main focus of La Misión is to promote the integral development of the Guatemalan communities in need, guiding and empowering each individual, so they can know God and fulfill their purpose in their lives and communities. By helping communities understand the importance of healthy domestic animals and livestock, we will improve the overall health of the community. La Misión will use the medications, vaccines, and provide healthy livestock to teach the communities of the rural Guatemalan rainforest in Puerto Barrios to receive God’s blessing of a healthy, full life. The Puerto Barrios Animal Wellness Project will be one of the many projects that will span over the next ten years.  The project will have three main steps. 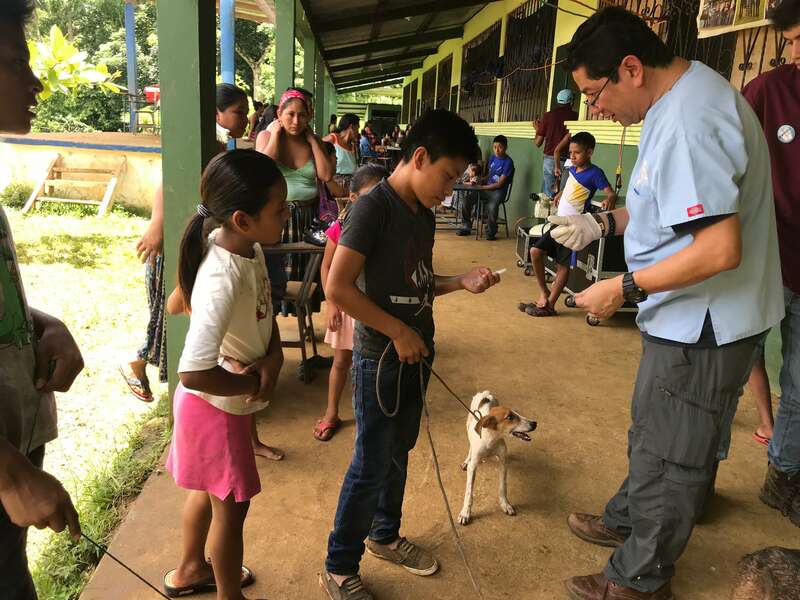 Presently, La Misión has already started deworming domestic animals in villages. In 2017, a veterinarian from the United States began bringing Pyrantel Pamoate Suspension, a deworming medication, for the village pets. 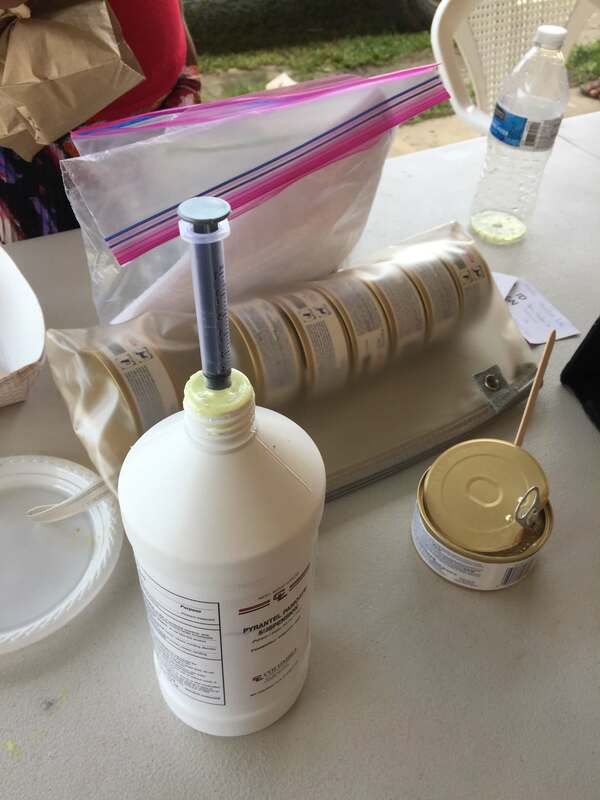 La Misión has been able to provide this medication for domestic animals in the villages of San Francisco, Las Pavas, Creek Maya, and Lampara. The second step, while continuing to provide the deworming medication, La Misión would next like be able to provide vaccinations against common infections (i.e. brucellosis, e. coli, salmonella, etc.) and/or diseases (i.e. rabies, etc.). Thirdly, we plan to develop the animal project further into providing livestock for families and communities to care for and share the products produced by these animals. Please help us pray for the Puerto Barrios Animal Wellness Project. We will need to find people interested in helping provide either financial support and/or resources for La Misión to continue with this project.